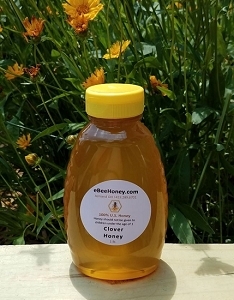 Get 100 honey stix plus a container for display! 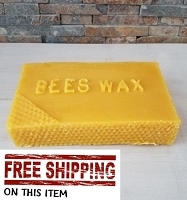 Each container will hold 100 honey straws and will come labeled. You'll get 100 honey straws PLUS the container. 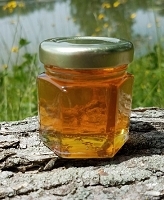 The containers have the appearance of glass, but will not shatter. The are made of a clear PVC plastic and have a wide mouth opening for easy access to the straws. The lids are easy twist on lids. On the back of each container is a nutritional label. 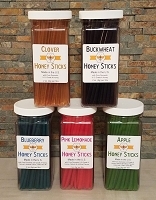 Read about the different honey stick varieties we carry by clicking here.